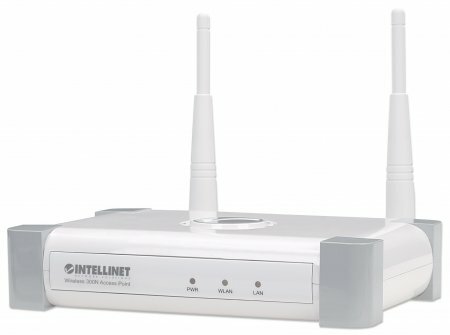 Intellinet Knowledge Base - What are factors that effect my wireless coverage area? How do I conduct a site survey? 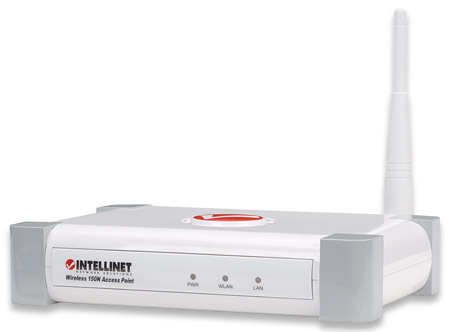 What are factors that effect my wireless coverage area? 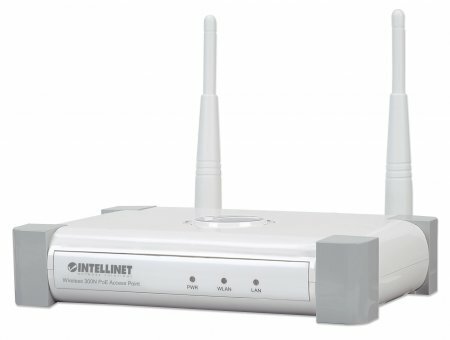 How many wireless access points do I need to install? 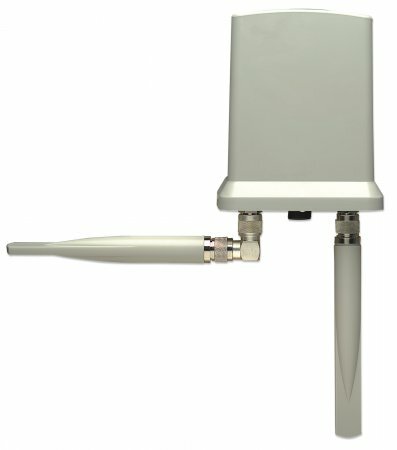 Environmental factors: Weather conditions can have a huge impact on wireless signal integrity. Lightning, for example, can cause electrical interference, and fog can weaken signals as they pass through.